Here’s how to enable the hidden, touch-optimized, version of the File Explorer in Windows 10 Creators Update. 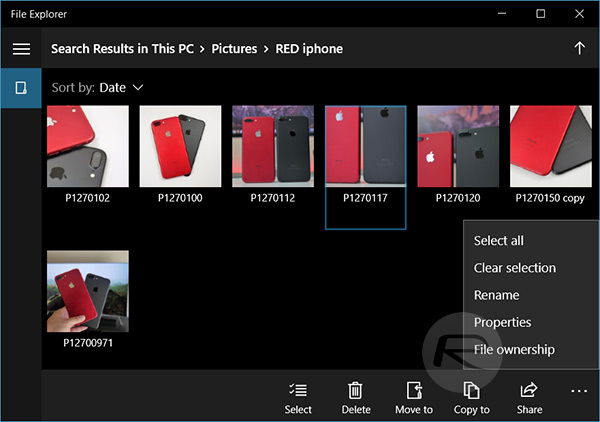 The File Explorer experience has been one of the staple parts of Windows for the last decade or so, but starting with the Creators Update, the platform now comes with a Universal Windows Platform (UWP) app. 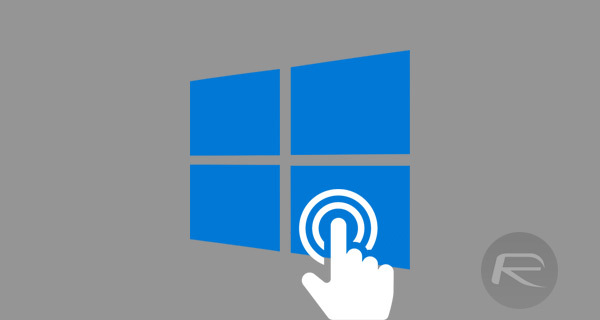 Step 1: First and foremost, you are going to need to right-click on the Windows 10 desktop. When the contextual menu is provided, select the New option and then choose Shortcut. Step 3: When the text above has been successfully entered, click Next to proceed. 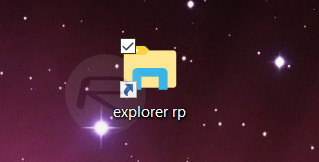 Step 4: Given that this is a shortcut which will be applied to the desktop and give you quick access to a specific location, you will actually need to provide a name for it. Name it something of your choosing to ensure that you remember what the shortcut is for. Click Finish. And that is all that she wrote. 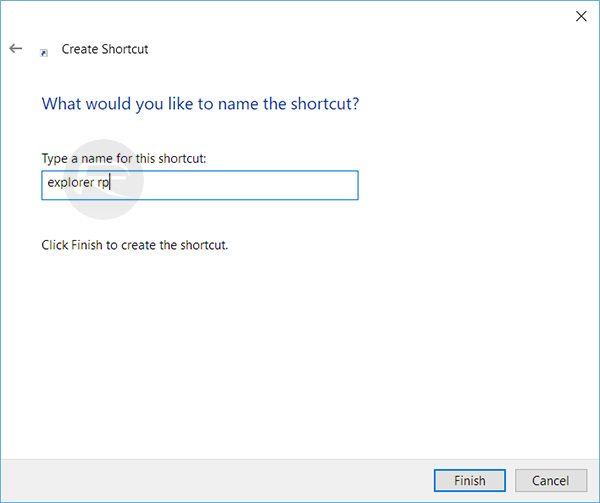 The shortcut will now be placed on the desktop and be continually accessible. Launching it will give you instant access to the touch-optimized version of File Explorer. 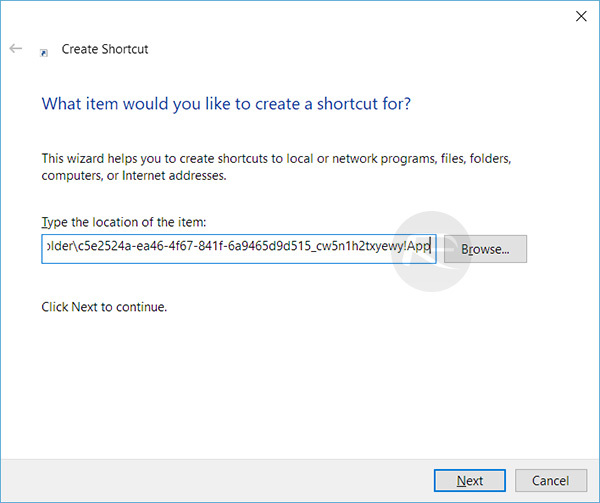 You can sort the files by name or date and more as you would, using the regular Explorer app in Windows 10, or even invoke Rename, Properties options. It’s worth mentioning in summary that this particular version of File Explorer does lack some of the power of its more accessible counterpart. 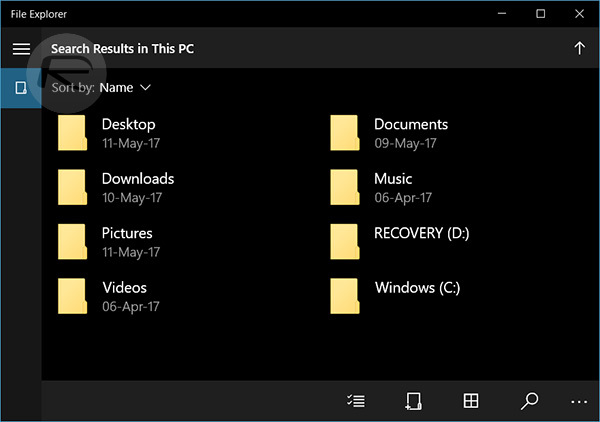 This is essentially a stripped down version of File Explorer, and it doesn’t actually replace the old one so both are usable. Why on earth do MS not promote this and make it official? It is far easier to use on a tablet.